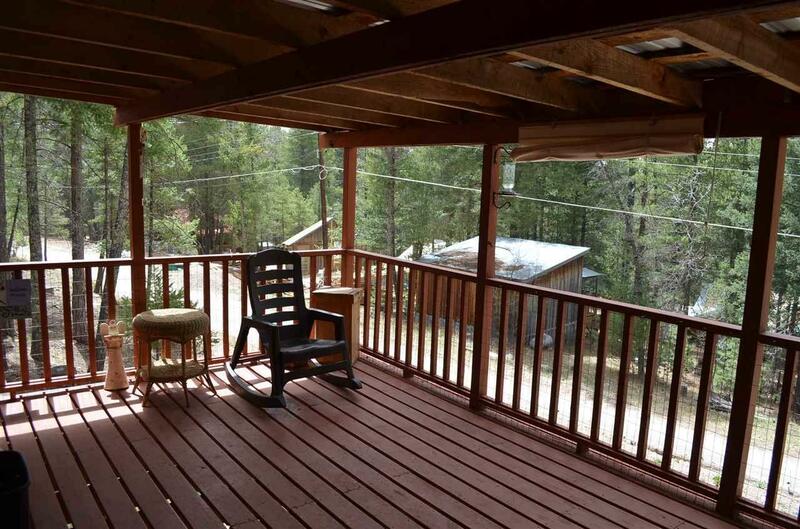 Fantastic updated single level mountain home. 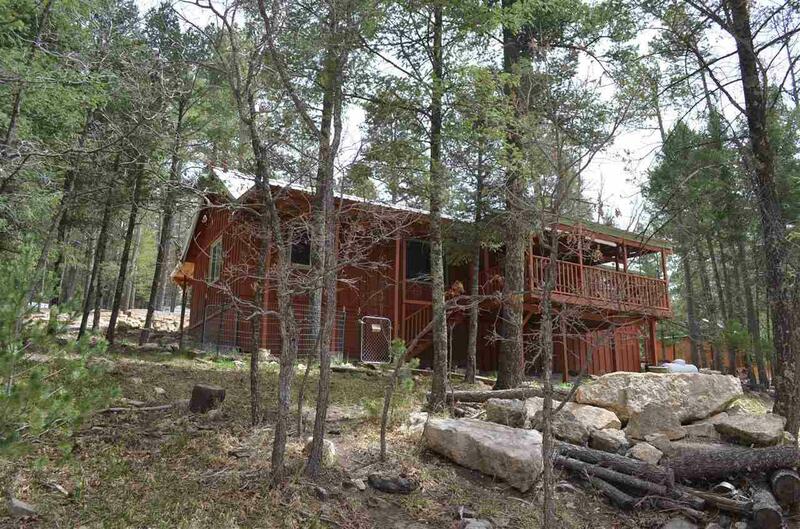 This cabin sits on 2 lots over 1/2 acre which goes road to road with parking at the front and the back for easy access into kitchen. 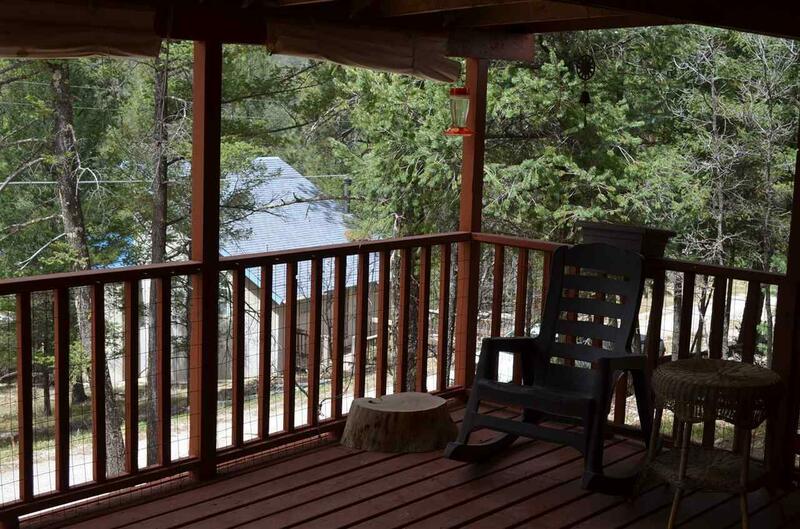 The cabin has an 18' x 12' covered deck on front and a covered rear deck the full length of home for outdoor relaxation. 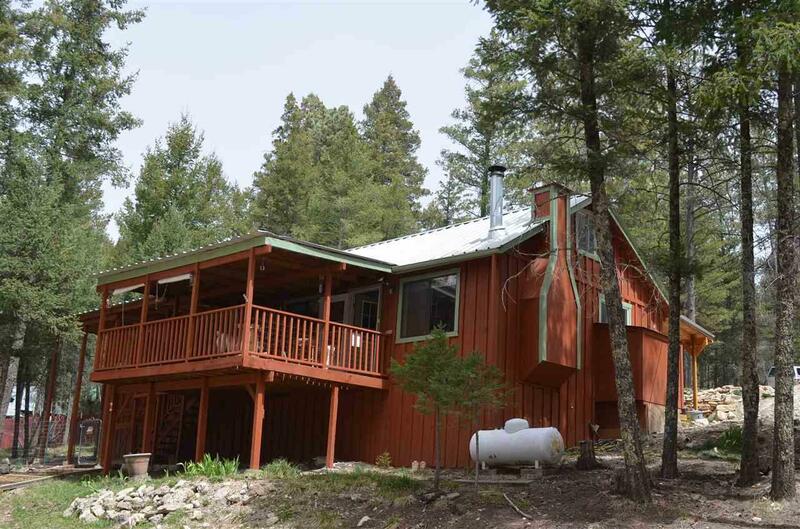 Come inside this warn and cozy cabin to wood grain floors, new carpet, wood stove, new pantry & a newer washer/dryer closet. Rear lot is an excellent space for building a workshop or garage. This is a must see!! !